EvolutionM - Mitsubishi Lancer and Lancer Evolution Community > EvoM Forums > The Great Evom Banner Relay! The Great Evom Banner/Mascot Relay! The Great Evom Banner Relay! Help us move our banner coast to coast! I'm not sure where the banner is these days. 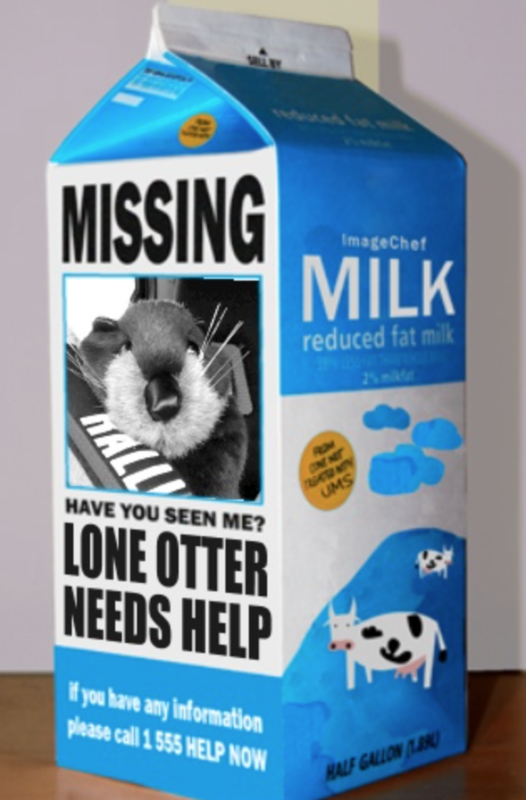 It's time to start a nationwide search for both the banner and our mascot. Has the banner made it to Alaska yet? some big car shows going on this spring and summer. I'm sad to report we don't know where he his currently living. 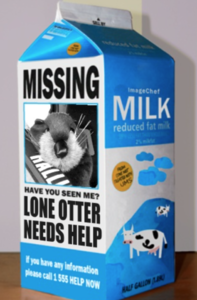 We are asking for help via the Milk Carton above. All Cobb Items 10% off untill the 14th. ALL ACCESSPORTS IN STOCK! @OAKOS! Do you know where Darwin is? Quick Reply: The Great Evom Banner/Mascot Relay!